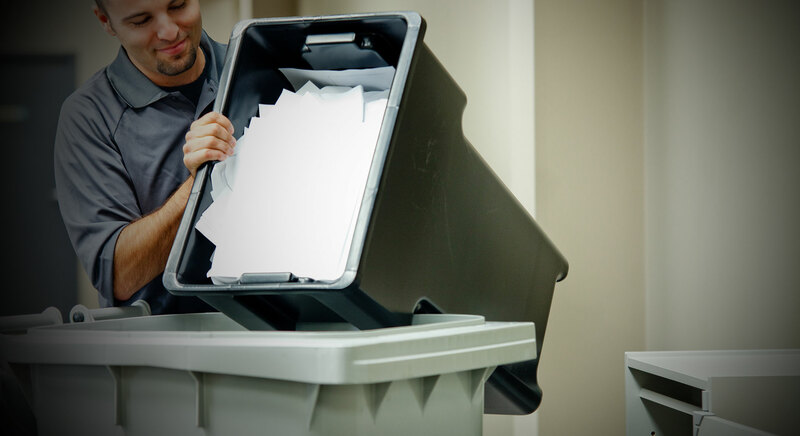 Boston Massachusetts’s leading residential document shredding service and media destruction company have announced the launch of its new and convenient drop-off residential shredding service. The off-site shredding service will add more flexibility to their wide range of services and is capable of processing up to 15,000 pounds or 500 standard size boxes per hour. The new shredding service will allow clients to conveniently have their documents securely shredded while saving a substantial amount of money. Residential Shredding Service does not have to be expensive! Boston and Tewksbury MA area residents have a new choice for their document shredding service, unlike the other large corporations, our company offers area residents a chance to safely secure and shred their material at some of the lowest prices in Metro Boston MA. Our Residential Document Shredding service offers residents and local small home-based businesses the opportunity to safely shred documents and comply with all HIPAA and MA privacy laws. How does this residential shredding process work? Our uniformed Techs load your documents into our bin from your boxes, file cabinets, bags or even a pile on the floor. Then, Roll the bin out to the truck where the automatic process of the truck takes care of the rest, lifts the bin and weight it, then your invoice gets finalized and payment can be processed securely on the spot via any Major Credit Card, Cash or Company Checks. Your documents are then hauled for often same-day shredding service at our secure AAA shredding plant. Once the shredding job is complete, your certificate of destruction gets notarized and mailed or emailed to you. Your material and boxes are In the attic? Please arrange prior to our arrival to have the documents brought down from the attic or basement and we will take care of the rest, as long as we can roll our cart to where the documents are, we will load them into the bin and roll the bin out to the truck. Lowell, Lawrence, Methuen, Wilmington, Boston, Andover, North Andover, Dracut, Billerica, Chelmsford, Woburn, Burlington, Acton, Canton, Quincy, Newton, Franklin, Chelsea, Everett, Malden, Medford, Framingham, Natick, Peabody, Salem, Medford, Worcester, Beverly, Lynn, Everette, Chelsea, Charlestown, Brockton, Arlington, Lexington , Waltham MA and surrounding areas.